A fusion of stylish antiques, home decor, unique fashion, fabulous food, drink, and a friendly atmosphere! Enjoy homemade desserts and lunch, a glass of wine or local craft beer at one of the best places to eat in Nebraska City. Fabulous food and drink with a family friendly atmosphere. Shop our selection of one-of-a-kind antiques, must-have home decor and fashion that will turn heads. Stop in each season as we celebrate spring, gardening, Easter, Fourth of July, fall, Halloween and Christmas. We provide the perfect atmosphere for after-hours private events. Whether its a rehearsal dinner, holiday party or reunion, we have everything you need for your event- atmosphere, delicious food and a great wine list! Our newly opened Upstairs is perfect for business meetings or private get-togethers in a elegant space. Host lunches or afternoon hors d’oeuvres and cocktails. The Upstairs comfortably hosts four to sixteen people. It’s fun to celebrate!  The Keeping Room cafe easily seats 45 people and is surrounded by 148 years of history, making it a perfect place to gather with friends and celebrate a season.